1. Which gauges should we be watching? 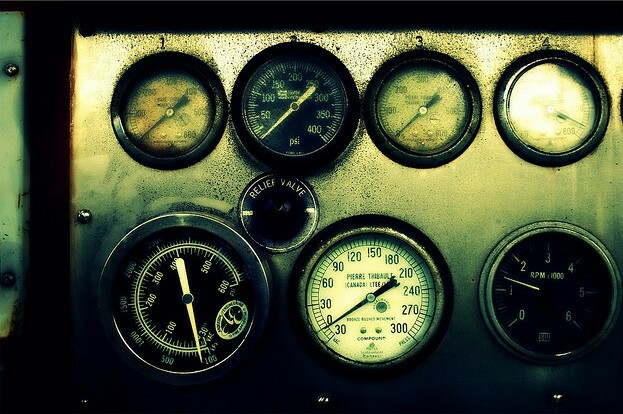 At a glance, the right set of gauges can tell you a lot about the health of your organization. Knowing the right three or four to watch is critical. Your mission and vision should help narrow your focus to the numbers that matter. For us, attendance is an obvious one. But if we focus only on attendance, we won’t get a complete picture. If your church’s strategy requires small group involvement, then the ratio of small group participation to Sunday attendance is a gauge. If personal ministry is critical in your model, then your “leader to attendee” ratio is critical. A regular glance at the right gauges can keep your organization on track for the long haul. 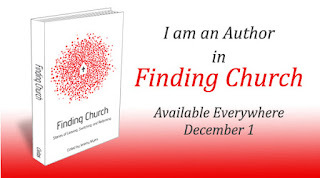 Is there a ministry area where you have to pretend a little bit-an area that once generated results and excitement but now requires you to manufacture energy? This question quickly exposes those areas that need to be retooled or replaced altogether. Often this will free up much needed time and money for truly effective ministry. 3. Who needs to be sitting at the table? Good decisions require good input. Ask yourself, “Whose input do I need to make the best decision possible?” Then cut through the red tape and ignore the org chart to make sure those people have seats at the table. We all have different skills and talents. There are people you’ll want to brainstorm with, but who would be horrible in the “get it done” meeting, while others will shine while implementing. Understand who on your team fits where and make sure they are at the right table at the right time. No one likes to ask this question. It’s painful. But it’s inevitable that as your organization hits 60 mph, there will be some still moving at 45 mph. As painful as this question is, the truth is that other people already know the answer. They are wondering if you know. Accommodating people who are falling behind hurts the organization, dishonors those people, and will ultimately keep them from finding their areas of success. 5. Where do I make the greatest contribution to the organization? As leaders, we are often tempted to try to do everything. Generally this leads to widespread failure. We must ask ourselves where we add the most value. In other words, “What do you do that only you can do?” There may be more than one thing that you do well. Once you’ve answered this question, your goal should be to spend the majority of your time doing the things that make the greatest contribution. Young leaders, this takes time. Usually years. Sometimes decades. But when the time comes and you are in a position to control your time, will you know where to invest it? 6. What should I stop doing? Once you’ve answered question five, this answer should be clear. You have to make the tough decision to stop doing some things, even things you enjoy doing, if they don’t add value. Regularly asking these six questions will help keep your organization healthy and on track. Thank-you Bill! Excellent post. I must confess that it's hard for me to stop doing something which was I had resolved was important at some point . 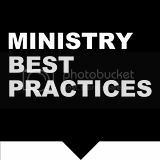 . . Over the past several years I have come to appreciate accountability in shared ministry in a manner I never expected. The hard part is preventing the forest from the trees syndrome. There needs to be someone that you can reach out to that can be the eyes looking in with an evaluation program, that will help you seeand understand the misuse of resources and help you reallocate them, while implementing a vision, goals and a course of action to achieve the desired outcome. Invite the Lord into all we do and we will not fail!